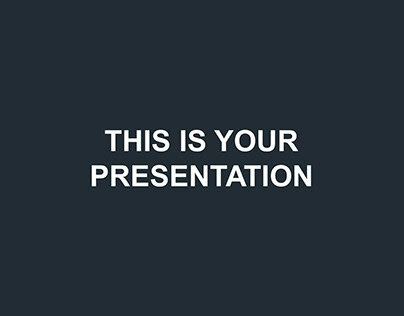 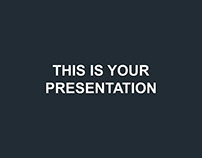 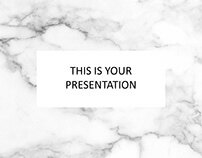 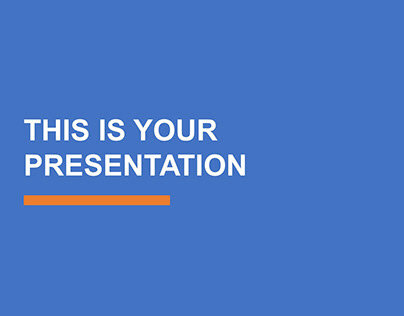 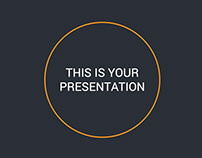 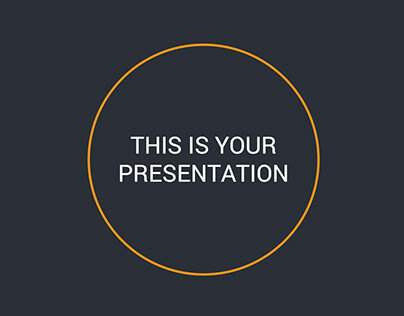 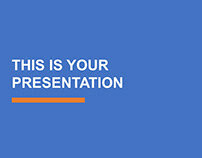 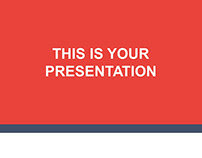 About this free presentation template. 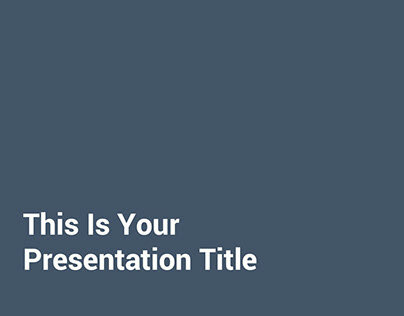 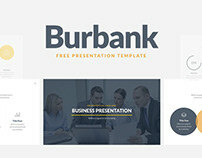 This is a modern and professional free presentation template for MS PowerPoint, Apple Keynote, and Google Slides. 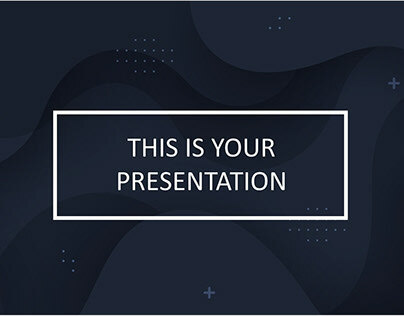 With this template, you will be able to create a simple yet powerful set of slides which will help you to deliver a strong statement and persuade your audience. 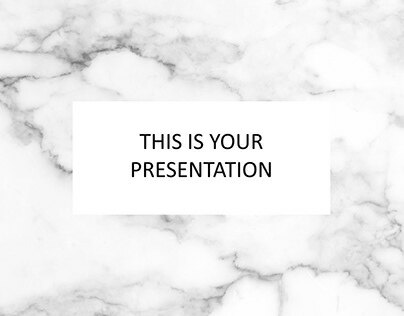 Whether you are running a small business, a multinational company or you are working on a project for your class in school you will find in this template useful tools to start, continue and complete your project and achieve your goal. 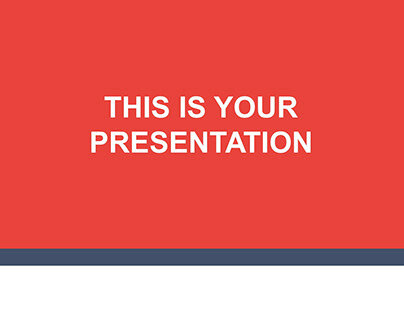 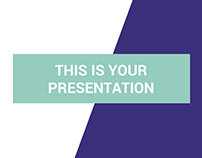 Go ahead, download this free presentation template and persuade your audience, increase your sales, gain more customers, convince that investor, present that report and get that A+ in your class with this free powerpoint template, free keynote template, and free Google slides theme. 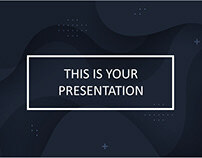 Furthermore, in this free business presentation template, you will find a useful set of vector icons ready to use in whichever platform you picked so you can give a better representation of your information on the screen or paper. 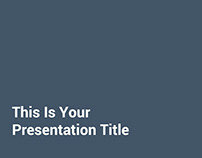 - You can change the colors easily!